At long last, PlayStation fans are no longer left in the dust by the Microsoft-published, Xbox Live Arcade-only Trials HD series. 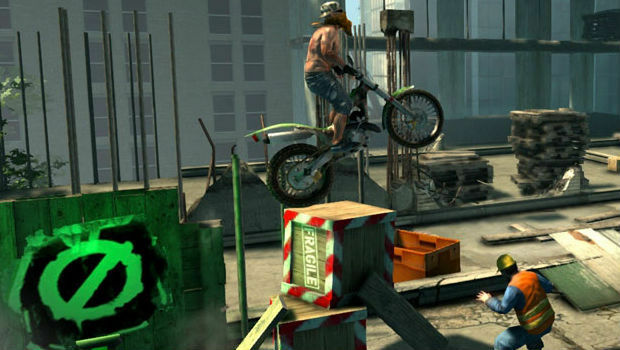 Tate Interactive has distilled the gist of the genre, and saw fit to spread the love across the PlayStation 3, Vita, and 3DS platforms, allowing anyone to experience crazy motorcycle puzzle action, regardless of Xbox 360 ownership. The only problem is, they just needed to do a tad more to differentiate themselves. The setup for Urban Trial Freestyle is pretty simple. You play as a generic motorcycle rider who has to get from point A to point B, with no context given as to why the trip has to be made. Your only job is to utilize your bike's acceleration, brakes, and directional capabilities to get there -- it's kind of like Excitebike, but a little more puzzle-like in nature. It's a lot harder than it sounds, as the slightest mistake can send you crashing into a wall or cracking your skull open on the hard pavement. Thankfully, there are numerous checkpoints, and pressing the triangle button will bring you back to the latest one. If you want to work your way to the top of the leaderboards, however, you'll have to make perfect runs with little to no mistakes in tow. 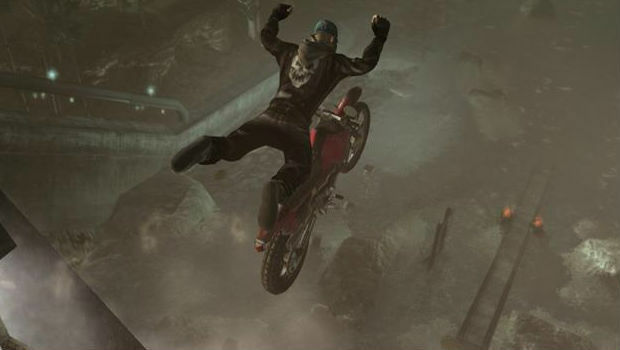 Basically, the hook is continuous play, through which you'll top your best scores and earn new bike mods (and outfits) through bags of cash you'll find hidden throughout the game. To be blunt, the game is fun enough. Money is scattered about fairly generously, enough where you'll end up unlocking everything with little extra effort as long as you just play through each level. Even with mistakes on some runs, I was able to attain at least a three out of five star rating at minimum, which allowed me to progress to new stages without much backtracking. A few hours later, I had completed everything, and basically was given the choice as to whether or not I wanted to go for as many records as I could get. Your mileage may vary, but even though I wasn't exactly compelled to go for every record, it is a decent way to spend a few extra free minutes, particularly on the go with the Vita version. You'll trek across 40 levels, and unlock five minigames as you complete each set of stages. Well, technically there are 40 levels, but you replay the same maps multiple times to complete either the stunt or timed requirements. Fundamentally, the way you approach the repeat level is different, given the varying requirements for each set of parameters, but the repetition of exact maps is still somewhat jarring. To mix things up a bit, you can choose which leaderboards to compete against: the world, yourself, or your friends. Appropriate ghost riders will accompany you along your travels, inspiring you to do your very best, and keep you interested. The coolest feature of the game is the posting of the highest-scoring PSN player on a billboard, avatar and all, taunting you to do better. This was done in Need for Speed: Most Wanted as well, and it's a neat little way to increase the social element of the game without going overboard. The entire theme is a "disaster movie" of sorts; not quite apocalyptic, but enough to cause a mass panic if these events were transpiring in real life. I enjoyed the attention to detail here, like one level that featured a runaway train to help your jump at the last possible moment, or the multitude of stages that have police officers scrambling to get out of your way as you head to a restricted area. Although this review is for the Vita version, I can speak to the PS3 game, as I played both. Graphically, the PS3 version easily outshines the Vita, and it feels sharper in just about every facet of the game, from menus to gameplay. To be clear, there is no cross-buy or cross-save system on offer here. They are completely separate versions, featuring slightly different track arrangement and one unique mini-game per platform. Frankly, the no cross-buy option is a huge shame and a missed opportunity. The two versions are not nearly different enough to justify selling them separately, and it'll probably confuse quite a few consumers. 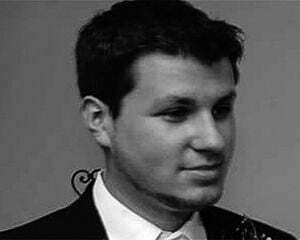 Instead of just one different mini-game, all of them should be unique on the Vita, perhaps taking advantage of its unique capabilities in a minimalistic manner -- basically, give me something that differentiates it. To make matters worse, the level editor feature is exclusive to the 3DS version of the game, which is slated to come out sometime after the two Sony platform releases. If anything, you should wait for this definitive version. 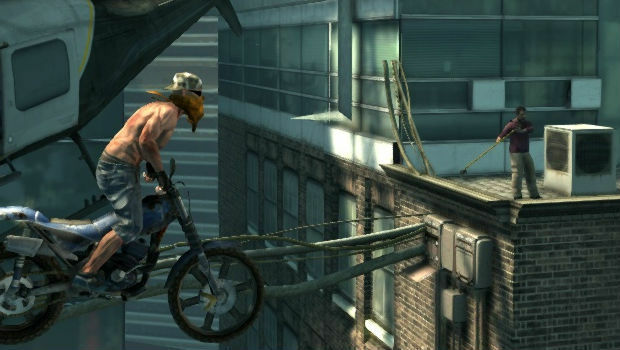 Despite this major oversight, Urban Trial Freestyle is still a serviceable game. You're going to flip motorcycles across dangerous terrain, try your hand at the best score possible, and play the same levels until you master them. In that respect, it captures the Trials HD experience for sure. It's just a shame that a little more couldn't have been done to make Freestyle leap ahead of the pack.